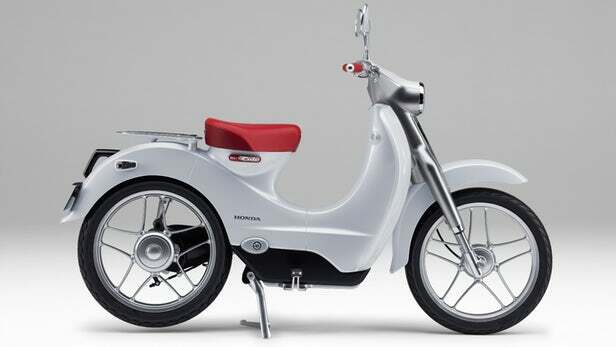 The Honda Cub is the most sold scooter in the world. In 2017 the milestone of 100 million sold scooters was reached. The EV Cub is an electric version of the popular scooter. 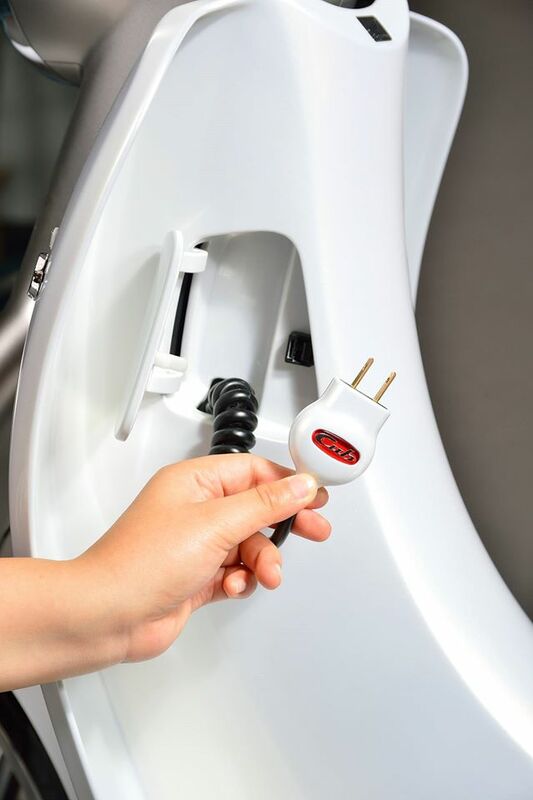 The scooter has a very high quality and has the latest innovations including a smart screen that connects to a smart phone for access to many scooter applications. 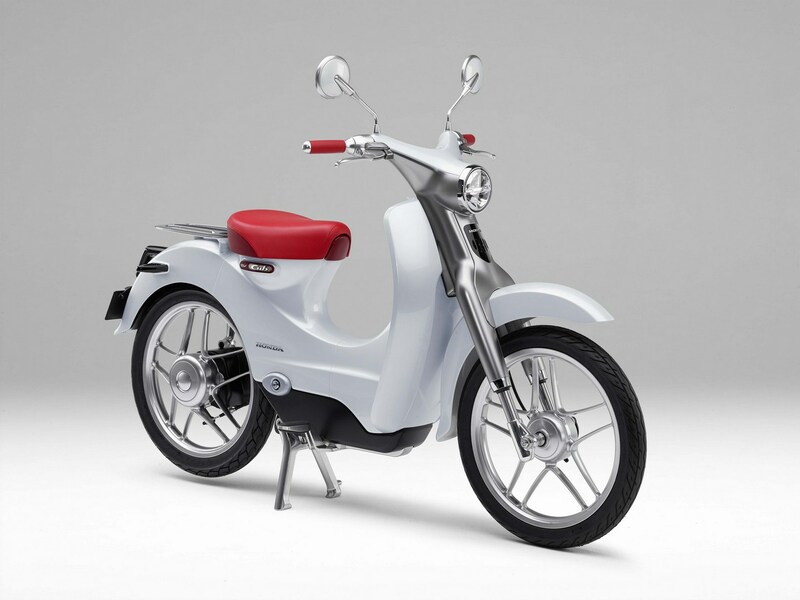 The Honda EV Cub is a robust and light weight scooter that has a high durability. 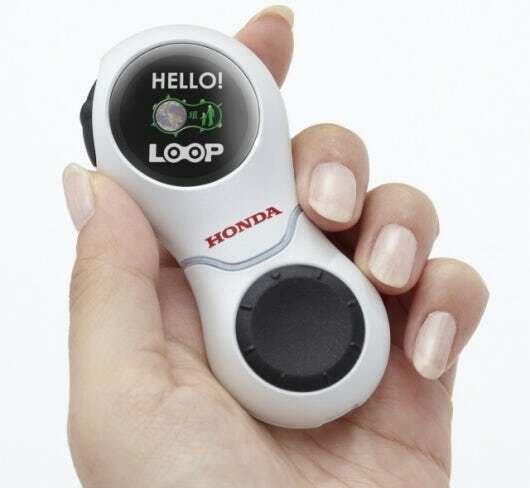 The Lithium battery is removable via an easy to use battery compartment. 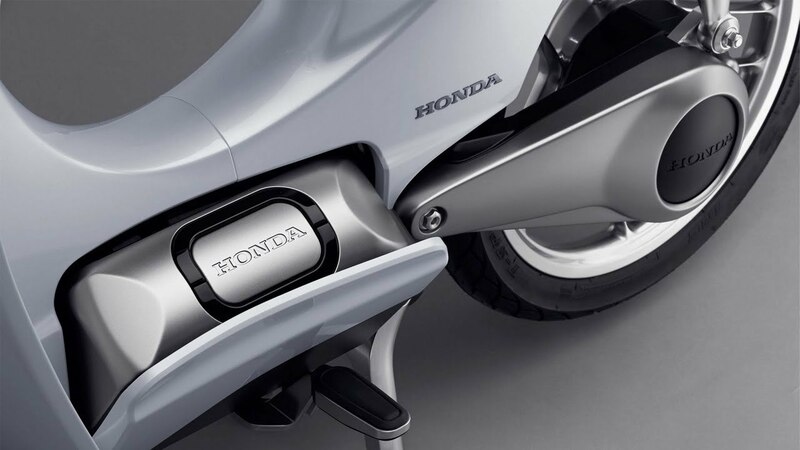 The placement of the battery in the middle provides the scooter with a low center of gravity that provides the scooter with very good driving characteristics. 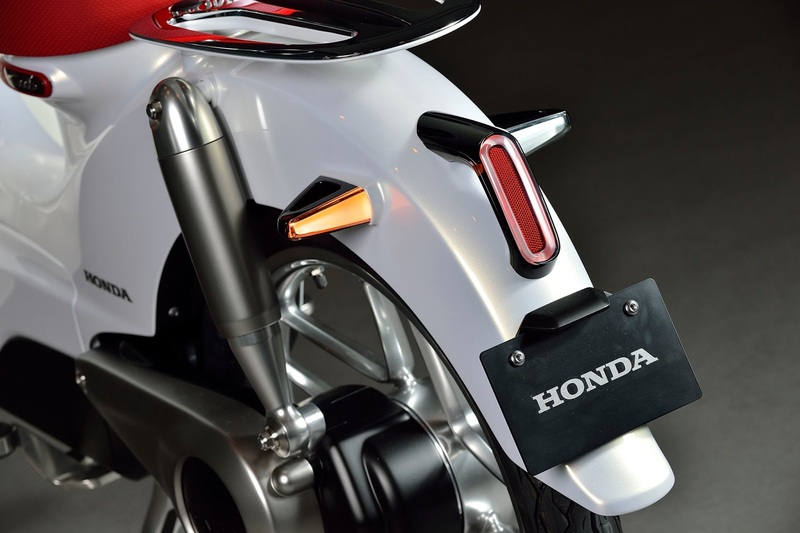 The scooter has LED lighting in the mirrors and front suspension for increased visibility at night. 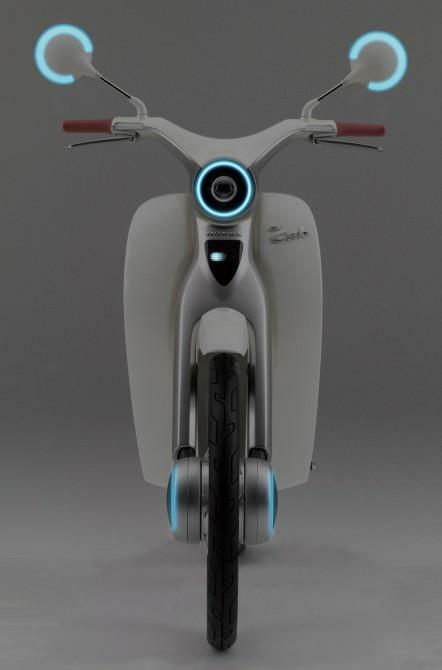 The scooter is not yet available in Europe. 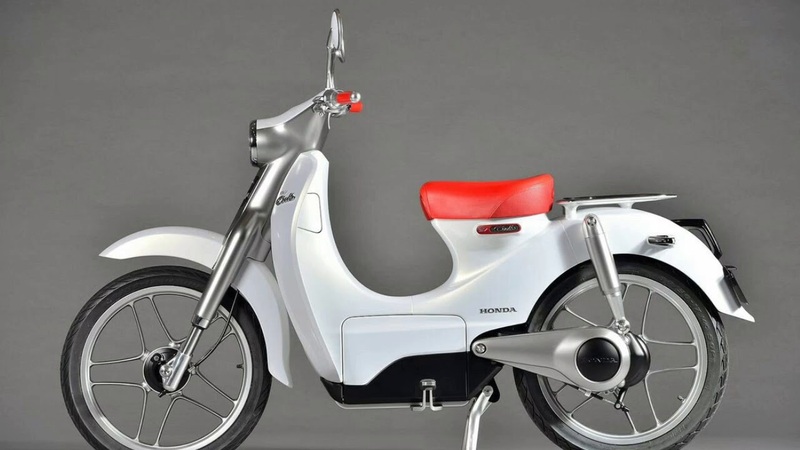 The scooter is planned for the US and Japan. The import of the scooter may be restricted. 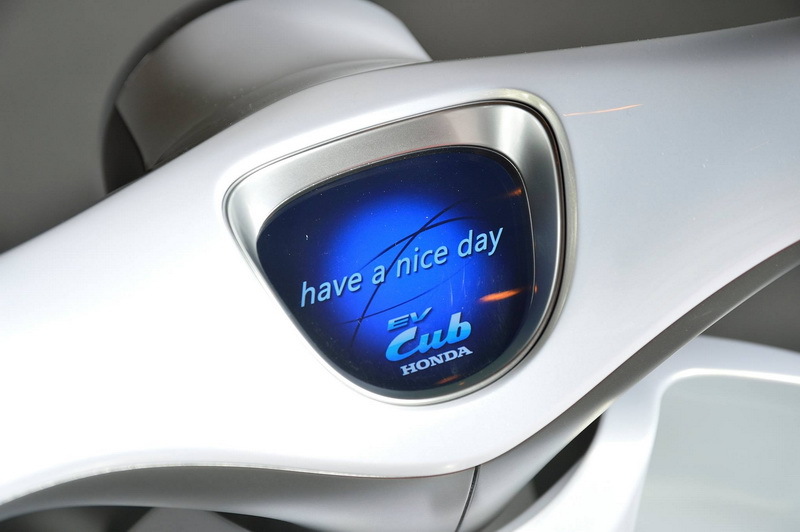 Contact a Honda dealership or service center for more information about the availability of the Honda EV Cub or alternative models.